We’ve tried to keep stepping up our comms game over the last year, and in launching the Nexus and telling more stories about the dev work behind game features, we’re closer to where we want to be. Lately, we’ve been trying to tell even more behind-the-scenes stories that offer more candid looks into how Rioters work and not just what we work on. Creative Collaboration: How We Make League of Legends Champions assembles the stories of several Rioters working on turning an idea into the newest arrivals to our game. Hear from designers, narrative writers, artists, and more, as they share what goes into their craft and how it all comes together in collaboration. These stories are important because we want to tell stories for players wanting to know more about the people making something they’re really into, and for potential Rioters who might be looking to join up and lend us their swords, bows, or axes. Enjoy the video below, and let us know what stories you want to hear next. 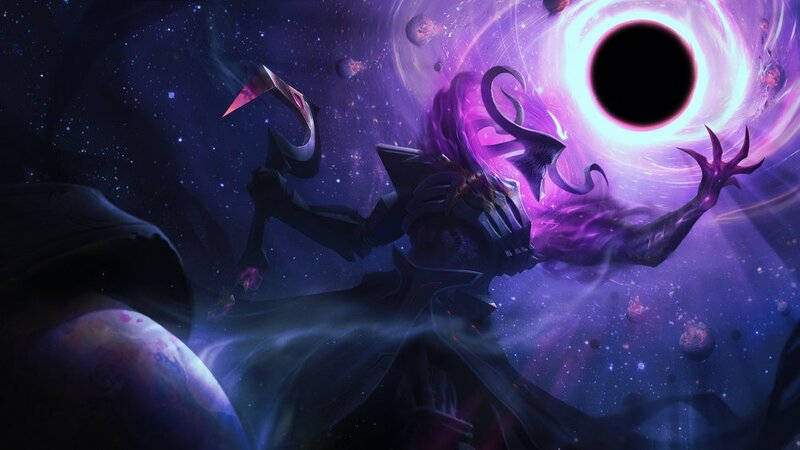 Behind the scenes look at the creation of Dark Star Thresh’s login music. 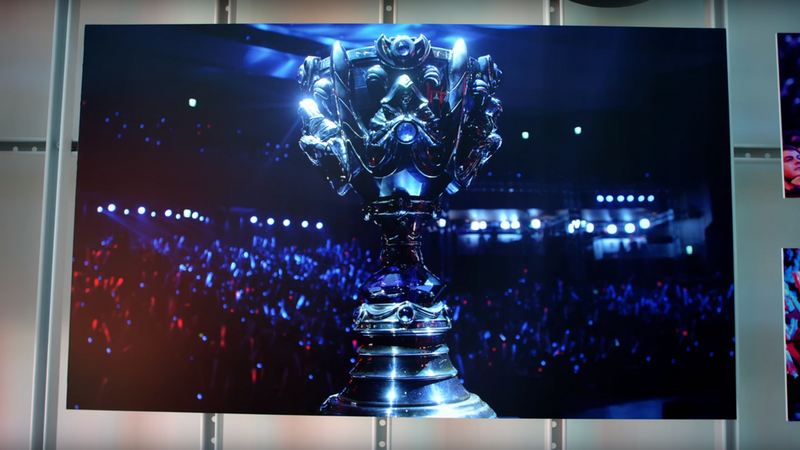 Enjoy a behind-the-scenes look on how the pros on SKT T1 helped us bring their unique champion skins to life.